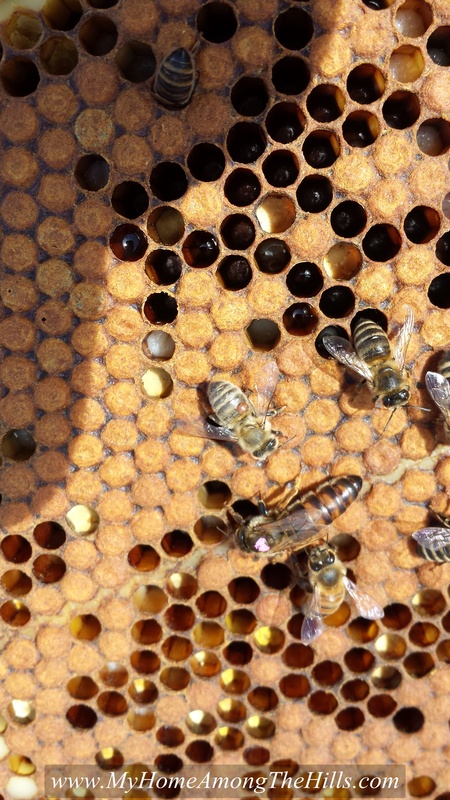 I remember spending lots of time looking for queens and signs of a healthy hive. My parents usually got theirs marked which made it easier. 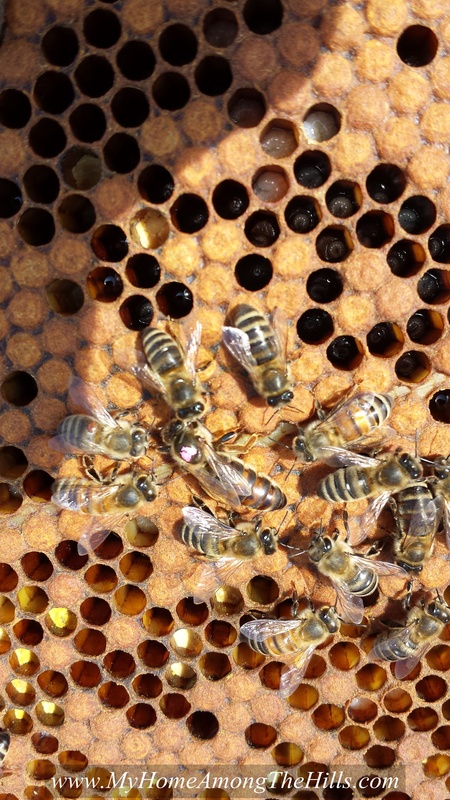 We also replaced queens fairly regularly so we had to find the old queens to dispatch before putting in new queens! Those are really amazing photos!